Photo courtesy GCAC Demi, a 10-14 month old pit bull mix, is ready to be adopted. Demi is a spayed female puppy with a black and white brindle coat. She’s more than ready to go home with a loving family to care for her. 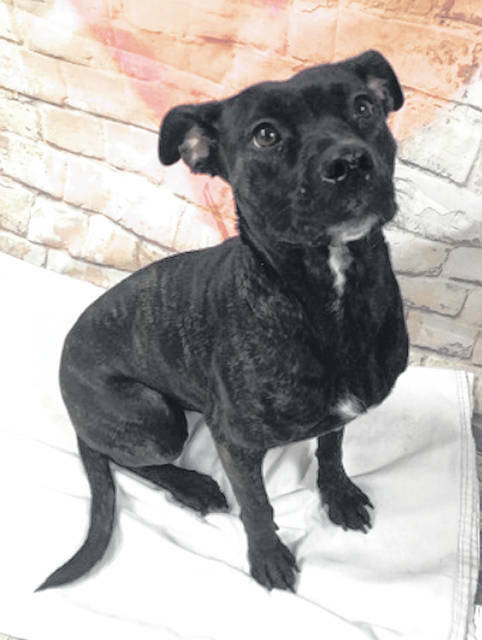 https://www.fairborndailyherald.com/wp-content/uploads/sites/50/2019/03/web1_Demi.jpgPhoto courtesy GCAC Demi, a 10-14 month old pit bull mix, is ready to be adopted. Demi is a spayed female puppy with a black and white brindle coat. She’s more than ready to go home with a loving family to care for her.